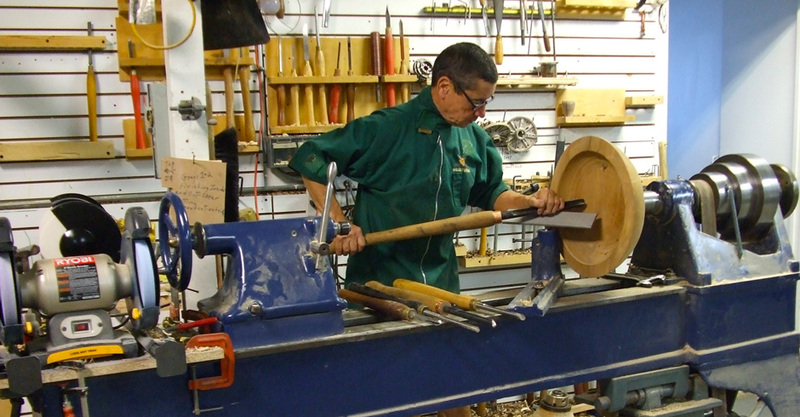 Jesus Rodriguez had turned hand crafted wooden bowls from locally sourced sustainable wood for years, but without a web presence interested customers had no venue online to explore his work and methods. 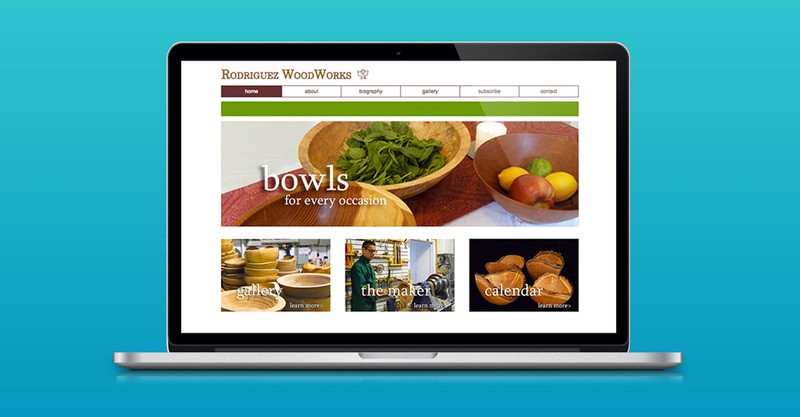 Rock Two Associates designed a custom website for Rodriguez WoodWorks provided a simple and affordable web presence for Jesus’s small business. 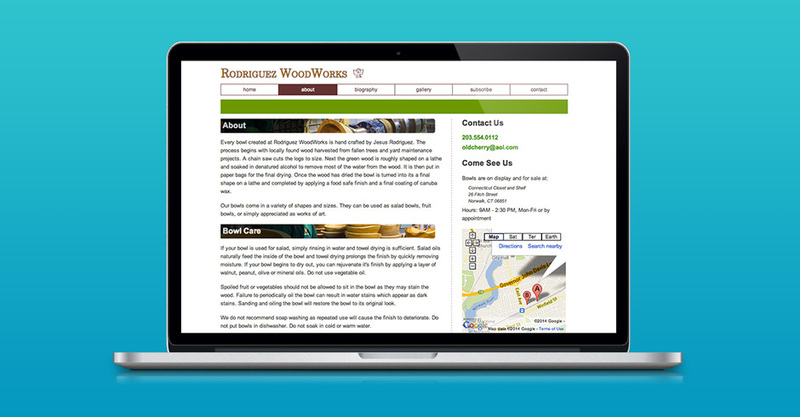 A custom content management system allows him to regularly update his website with upcoming shows and new works, and this simple change has increased his sales and visibility in the local arts community.